Traditions are as diverse as families, but we can agree that all are born out of a sense of pride that is years in the making, carefully crafted and uniquely curated. Many family traditions continue transcend the generations, whether it’s a favorite recipe, the specific manner of celebrating or a work ethic. I have always had a dog. I can’t remember a time when there wasn’t a dog in my life. Outside dogs, inside dogs. I am a dog person. Enter “Rescue Cat”. My daughter loves all animals and she finally convinced her dad that we need an indoor cat. So, our house with dogs now has an indoor cat. Two dogs, Rescue Cat, and us. This is the order. It’s summertime y’all! Kentucky summers are hot and humid but perfect for front porch sitting and plenty of sweet tea. We have beautiful Lake Cumberland located in the southern part of the state. The Kentucky River is super close to our plant and is great fun on a hot day. Kentucky has so much to offer during every season but summer in particular has so many great options.  Read more about Summertime in Kentucky! BALANCE Legend Pet Cologne Compare to the fragrance of Drakkar Noir. 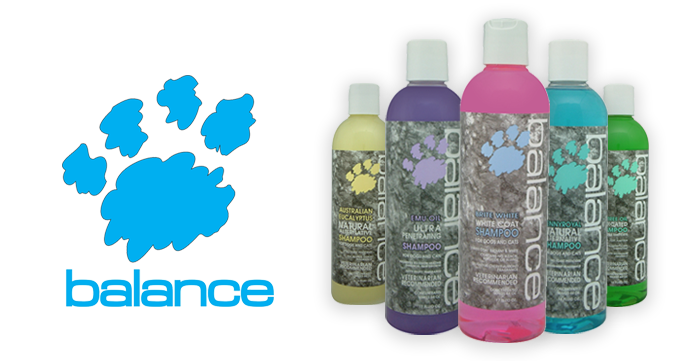 Balance Designer and Springtime Colognes offer the finest salon look on the market today. Our tremendous shelf appeal allows great shelf presentation to offer your clients. The Balance Cologne Collection is a great value. We offer the best pump spray, non-aerosol eight-ounce bottles in popular, appealing fragrances. Balance colognes are the most sought-after fragrances today, indistinguishable from the world-famous fragrances they represent. 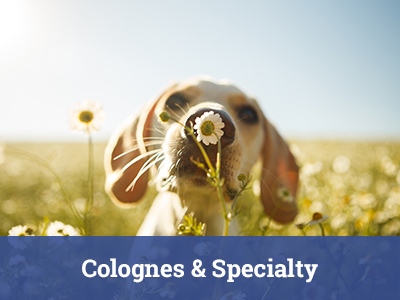 Our colognes make wonderful room air-fresheners too. Happy Easter! Happy April! Outside everything is getting green and the flowers are starting to really pop. Keeneland Race Track will be happening and it is most definitely a place to see and be seen. If you haven’t had the chance to hit a Spring Meet at Keeneland, that should be on your bucket list. Read more about Happy April! Moisturizes the skin. Repairs damaged hair. Stops itching. Fruity kiwi fragrance. KENIC Stain & Odor Remover is a ready to use formula with fast acting citrus extracts, 100% biodegradable. 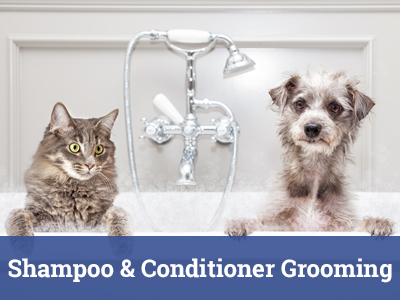 Will remove odors caused by organic origin. Spray on, wipe off. Works excellent for areas soiled by pet urine and fedex and dother organic sources. Leaves the area with a fresh scent of citrius. NOT FOR USE DIRECTLY ON PETS. Read product label for proper application. Oxy-Sol Pet Odor and Stain Remover is formulated with powerful cleansers, oxygenated bleach compounds and patended OrdernoneTM compound that encapsulates, neutralizes and removes mal odors. It is ready to use. NOT FOR USE DIRECTLY ON PETS! It leaves the area with a pleasant clean fragrance. 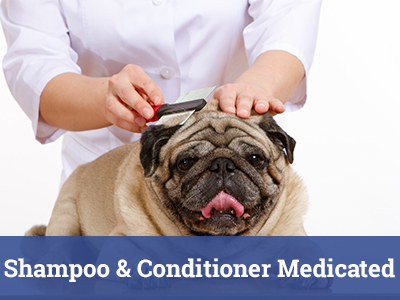 Oxy-Sol may be used in the groom shop, kennel, kitchen, bath or any place that needs a thorough cleaning and deodorizing. Read label entirely before application. See product label for a complete listing of all natural ingredients.